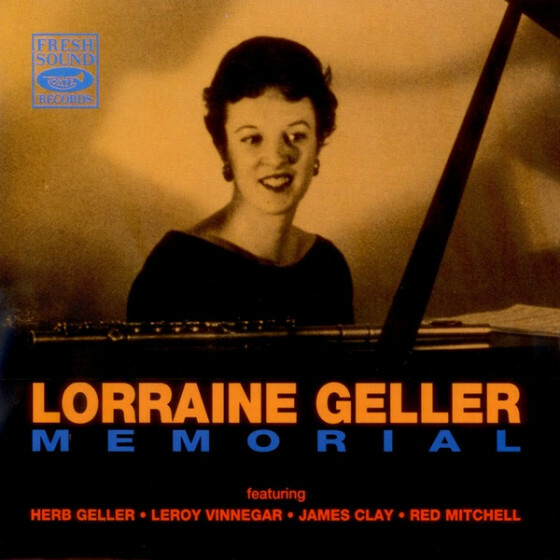 These legendary recordings took place in August 10, 1954, during four sessions at the old Capitol Studios (5515 Melrose Ave.) in Hollywood, and featured an all-star group headed by trumpeter Clifford Brown, with two outstanding and Bird-influenced alto saxophonists: Joe Maini, and Herb Geller, both compelling players, each with an extraordinary ability to swing. 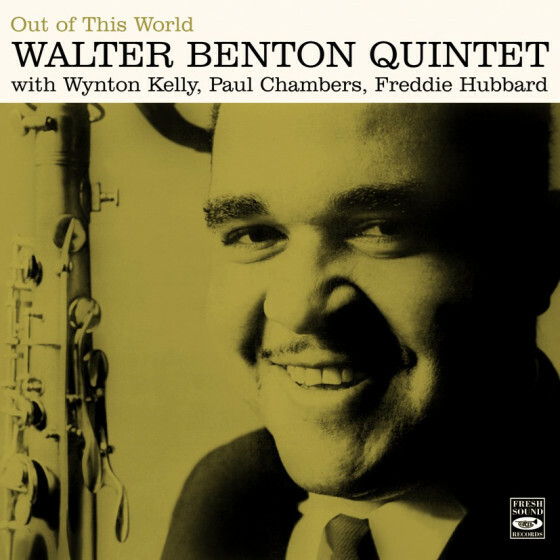 A stimulating contrast in colour is provided by the dark-toned, sinuously swinging tenor of Walter Benton. 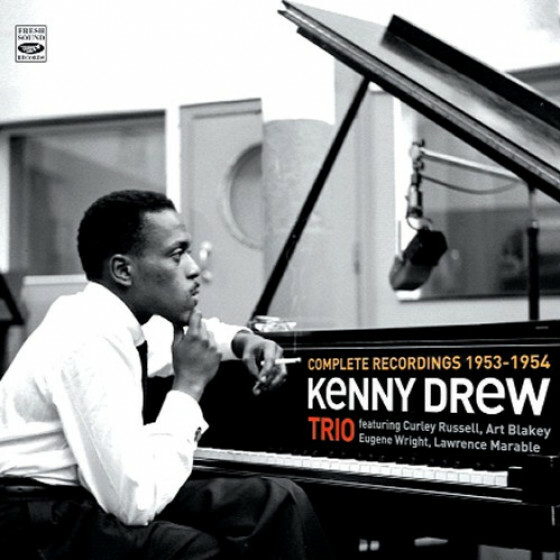 An appropriately incendiary rhythm section in pianist Kenny Drew, bassist Curtis Counce and the magisterial Max Roach, stokes the fires of invention behind them with sensitivity, imagination and drive. From the opening tune, Coronadoa remarkably spirited and swinging bop blues numberthroughout a mid-tempo version of You Go to My Head, and on to the rhythmic excitement of Caravan and the gentle but buoyantly lyrical Autumn in New York, these performances offer everyone splendid opportunities to have their say, and to say it well. 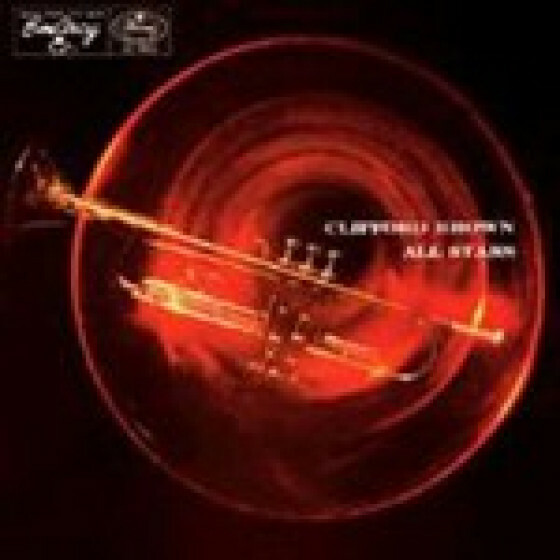 But in a wealth of fine playing, what lifts them into another dimension is the inspired trumpet of Clifford Brown, a great jazzman at the height of his considerable powers. 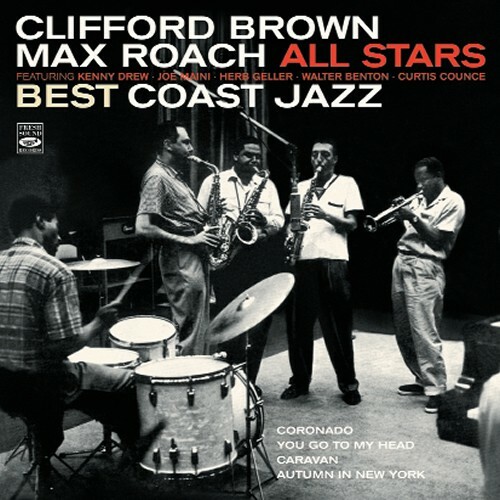 Clifford Brown (tp); Herb Geller, Joe Maini (as); Walter Benton (ts); Kenny Drew (p); Curtis Counce (b); and Max Roach (d). 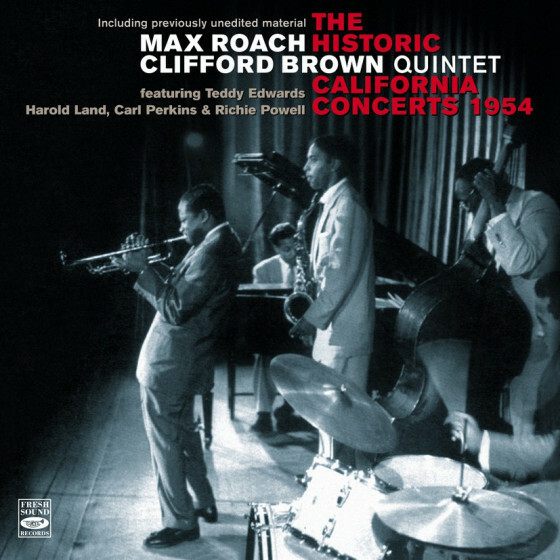 "Clifford Browns biography by Nick Catalano points out that both Clifford and Max Roach were very uncomfortable on this date. 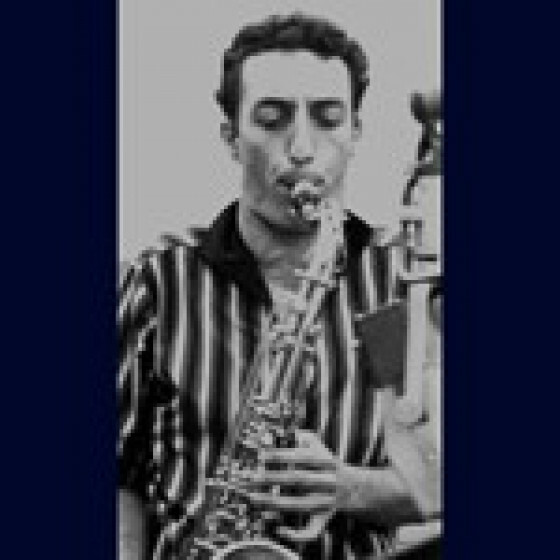 The reason is not hard to find since the jam session nature of the performances, where the first four titles average approximately 18 minutes each, was quite different to the music they wanted to create. 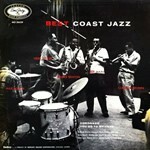 Four months earlier they had debuted their new quintet with Teddy Edwards at the Pasadena Civic Auditorium. 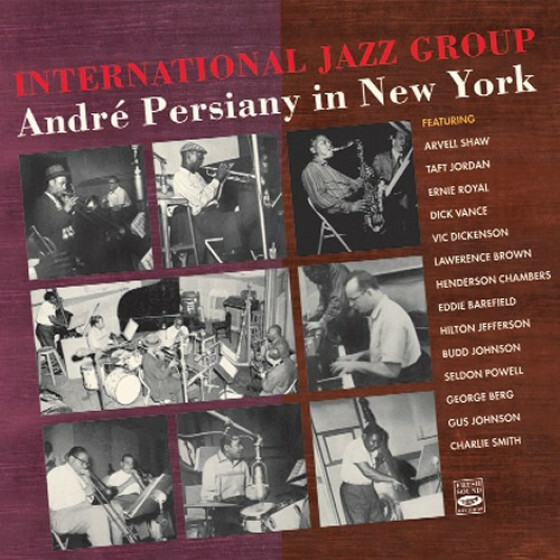 This group with later replacements (Harold Land and Sonny Rollins) was to become one of the greatest small groups of the era and they remained on the West Coast for the next several months recording brilliantly structured classics like Joy Spring, Parisian Thoroughfare, Jordu and Daahoud. 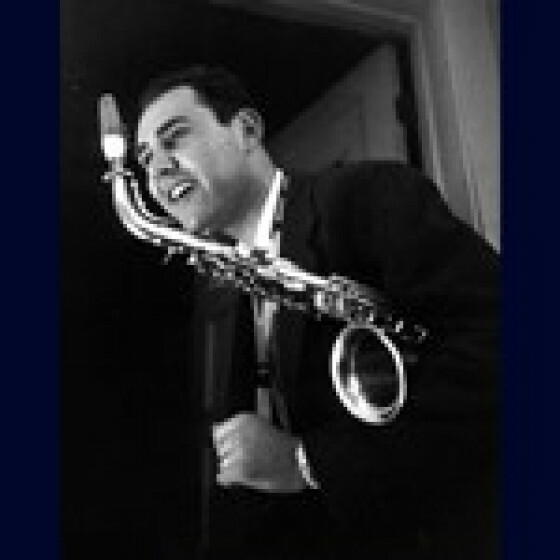 Brown and Roach also took part in a marathon session there with Dinah Washington, Clark Terry, Maynard Ferguson, Harold Land and Herb Geller that recorded no less than 17 titles for EmArcy. There is much to enjoy on this date despite the excessive length of the performances. 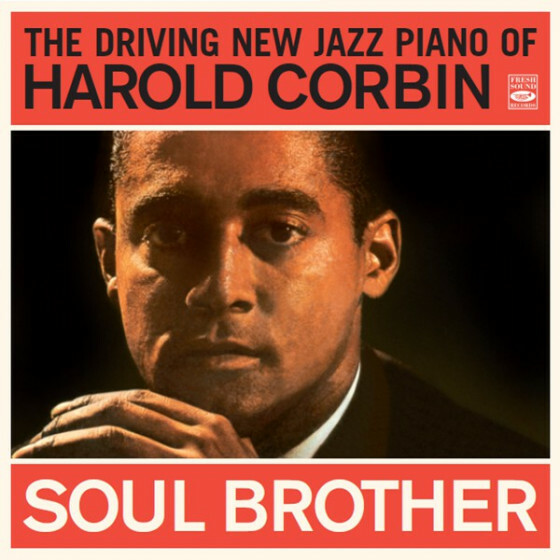 The repertoire was new to Brown with the exception of You Go To My Head which he had already recorded with Lou Donaldson in 1953 and was to reprise with Rollins in 1956 - one week before he was killed. 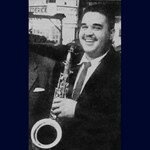 Walter Benton was under-recorded during his short career. He is particularly effective on the up-tempo Caravan where his dark, smoky tone calls Harold Land to mind. 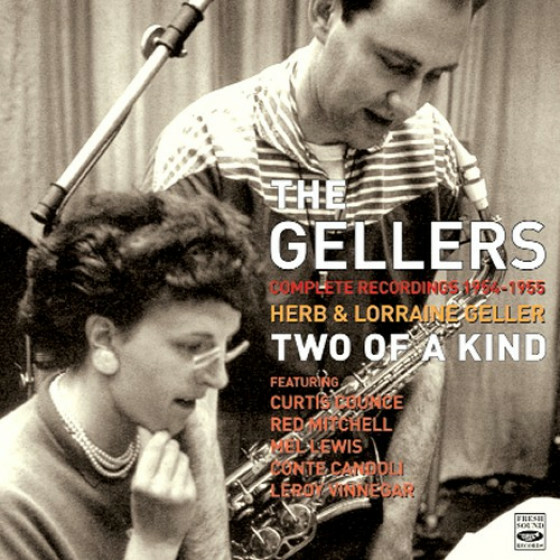 Throughout the session Herb Gellers Benny Carter-like elegance contrasts effectively with Joe Mainis more passionate take on Charlie Parker. Coronado is notable for the climatic musical chairs sequence of four, two and one bar exchanges between the horns. With his warm, burnished tone Clifford is at his most lyrical on Autumn In New York but really, everything he played is worthy of close attention." 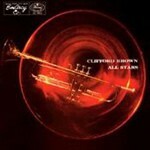 "The music on this out-of-print EmArcy LP has been reissued in a ten-CD set of Clifford Brown's EmArcy recordings. 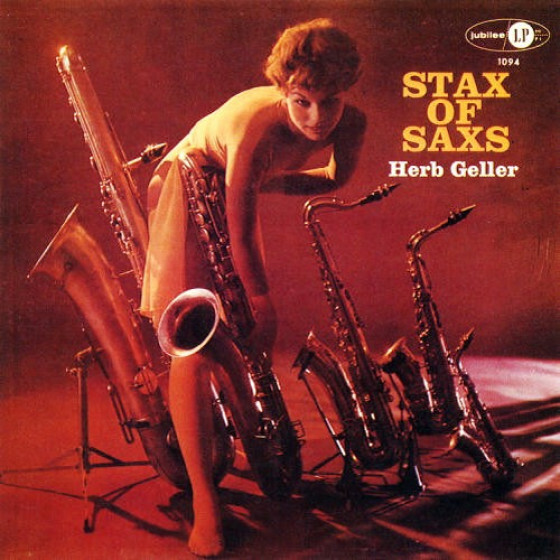 This particular album features an all-star group with trumpeter Brown, the altos of Herb Geller and Joe Maini, Walter Benton on tenor, pianist Kenny Drew, bassist Curtis Counce and drummer Max Roach. 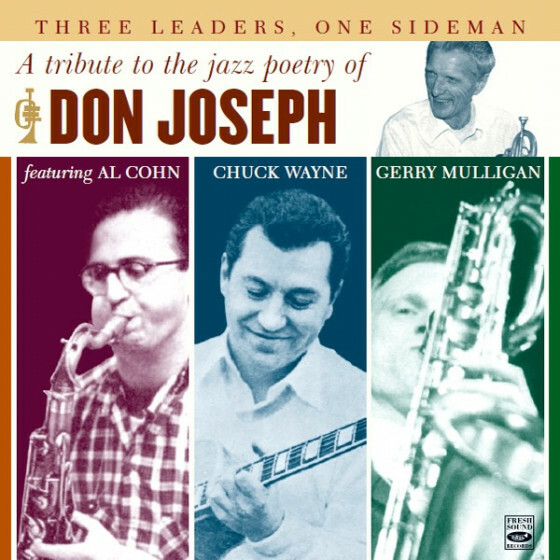 They perform two lengthy numbers, a medium-tempo blues "Coronado" and the ballad "You Go to My Head." "Coronado" is climaxed by an exciting tradeoff by the four horns that gets down to two beats apiece! 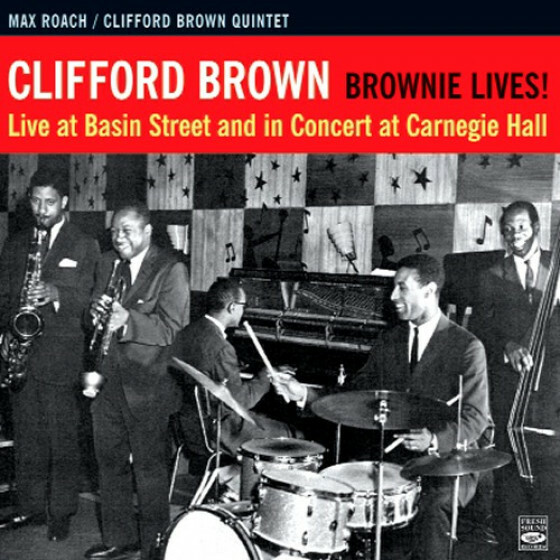 "You Go to My Head" has fine solos all around but Brownie's closing statement cuts everyone." "Clifford Brown All Stars was released in 1956, not long after Brown was killed in a car accident on the Pennsylvania Turnpike on the way to a gig at the Blue Note in Chicago. 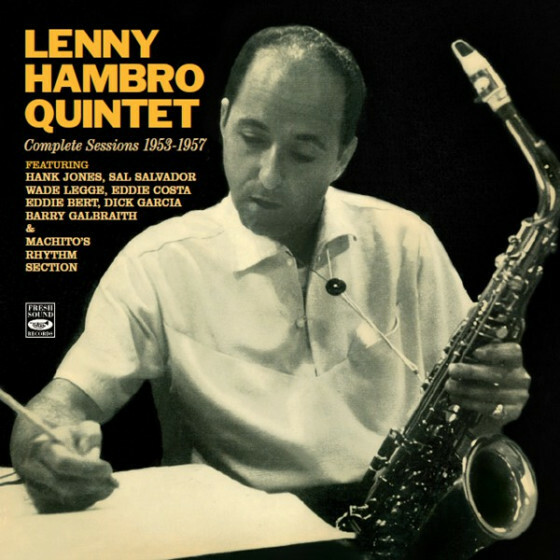 The album consists of two tracks recorded in Los Angeles in August 1954 (two more from those sessions, "Coronado" and "You Go to My Head," were released in 1955 under the title Best Coast Jazz), lengthy versions of the standards "Caravan" and "Autumn In New York." 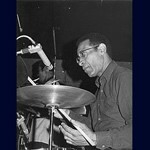 The band, besides trumpeter Brown and his right-hand man, drummer Max Roach, includes altos Herb Geller and Joe Maini, tenor Walter Benton, pianist Kenny Drew, and bassist Curtis Counce. While nowhere close to bottom-of-the-barrel scrapings, these are clearly inferior performances to those released on the previous album. 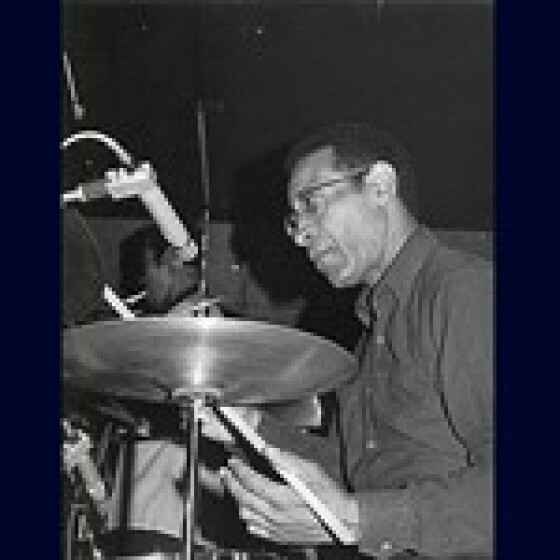 While "Caravan" features some impressively fleet soloing by Brown, it also features that rarity, a clumsy and not terribly interesting Max Roach drum solo, and one that goes on at least twice as long as it should, to boot. 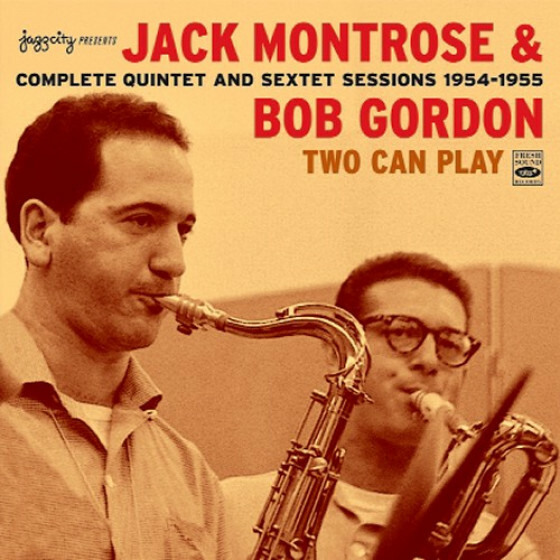 The mellow 21-minute take on "Autumn in New York" fares much better; Brown and company take it at a slightly faster pace than is usual for this ballad, and that tiny hint of urgency gooses the performance admirably. 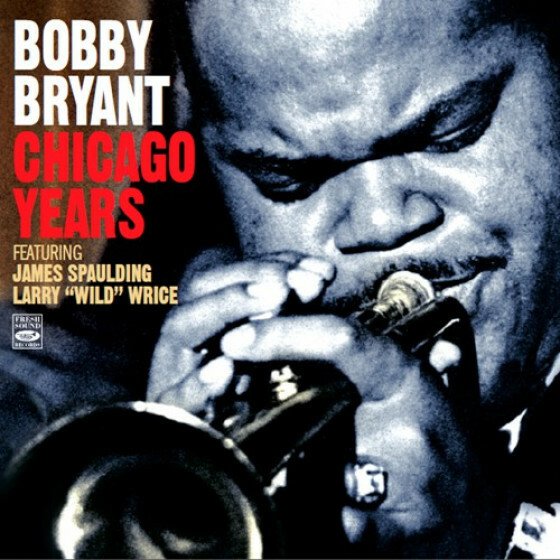 Of all the post-bop trumpeters, only Miles Davis had a sweeter, more lyrical ballad tone than Brown, and Brown's solos on this track approach Davis' mastery of the form. 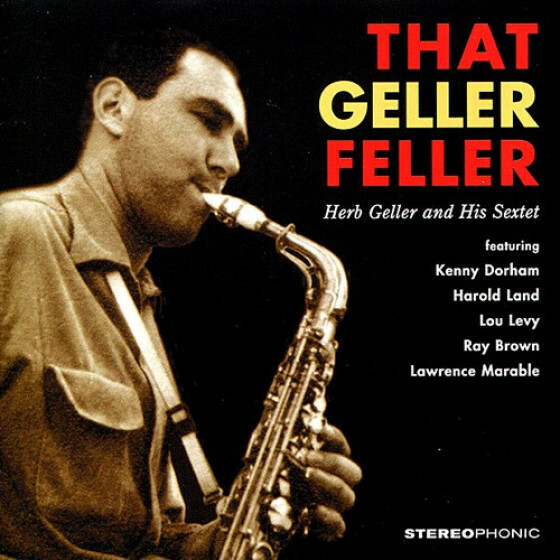 Unfortunately, Maini's unimaginative alto solo isn't up to the same standards, though Geller's closing turn ends things on a stronger note." 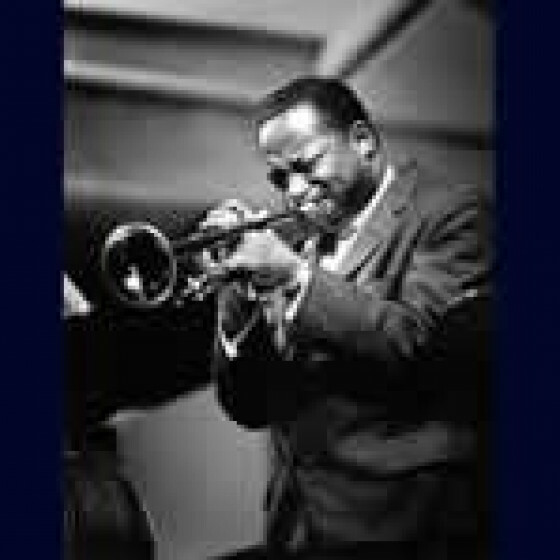 Clifford Brown has become one of the most important trumpet players in jazz history. 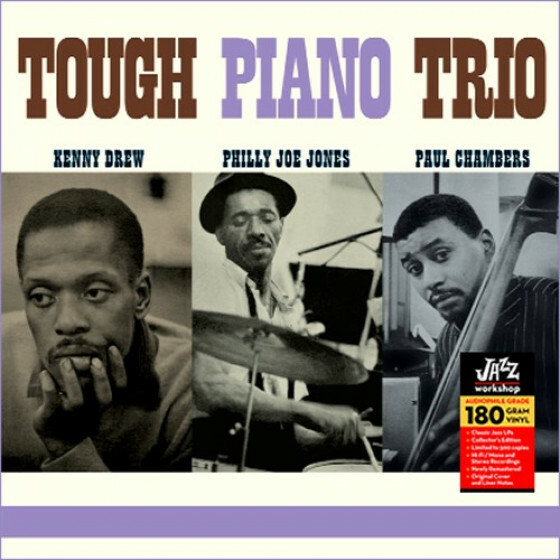 This session from Hollywood in 1954 tends to get unjustifiably overlooked. 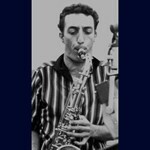 Hes with his teammate Max Roach/dr and along with Lighthouse All Stars Herb Geller-Joe Maini/as, Walter Benton/ts, Kenny Drew/p and Curtis Counce/b they deliver relaxed and casual jam session reads of Coronado, You Go To My Head, Caravan and Autumn in New York. 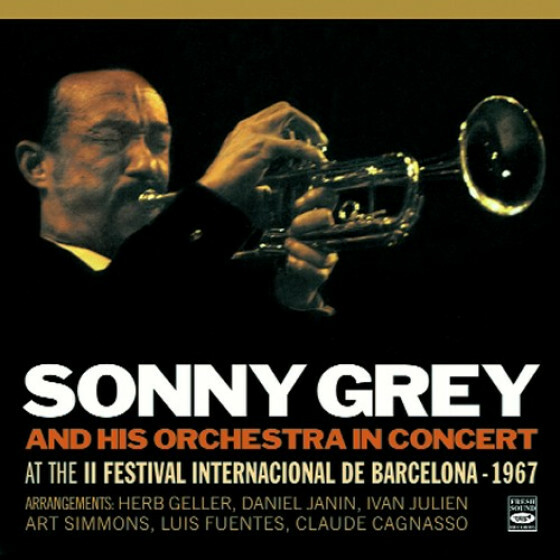 Geller almost steals the show on Autumn with his creamy alto, and Brown is a dream come true on a searing Caravan. And, if you ever think that jam sessions are relaxed and sloppy affairs, just get a load of the interplay between the horns as the race to the finish line on Coronado! You feel like youre sitting in amongst the giants here."